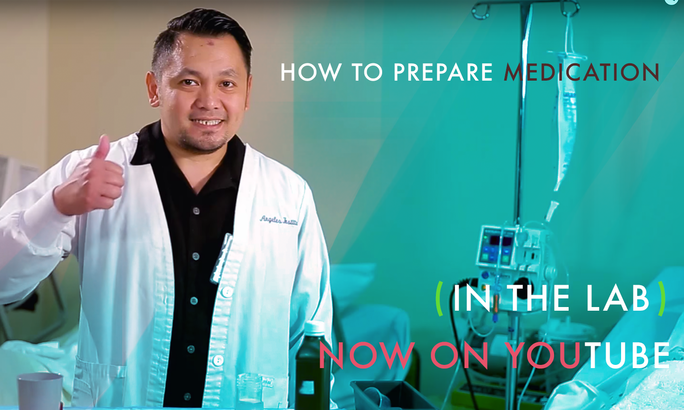 What do YOU think the first step is to properly preparing medication? Good thing Mr. Noel is ready to school you today! 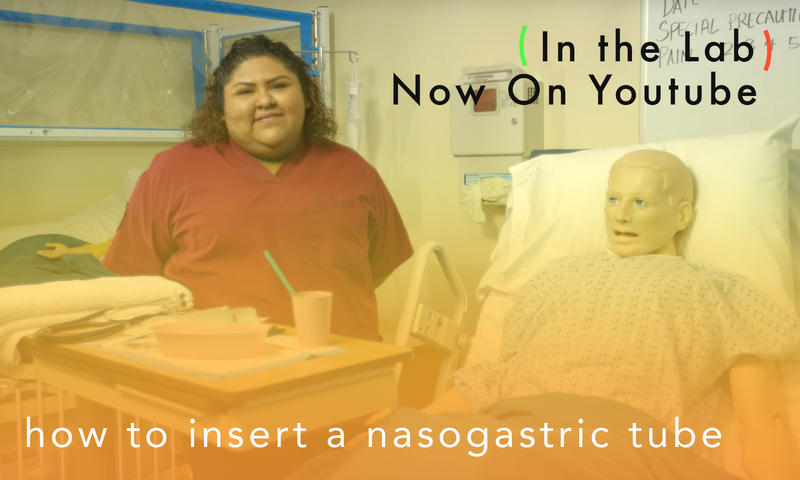 Today, Miss Kristine is back with another lesson for you! 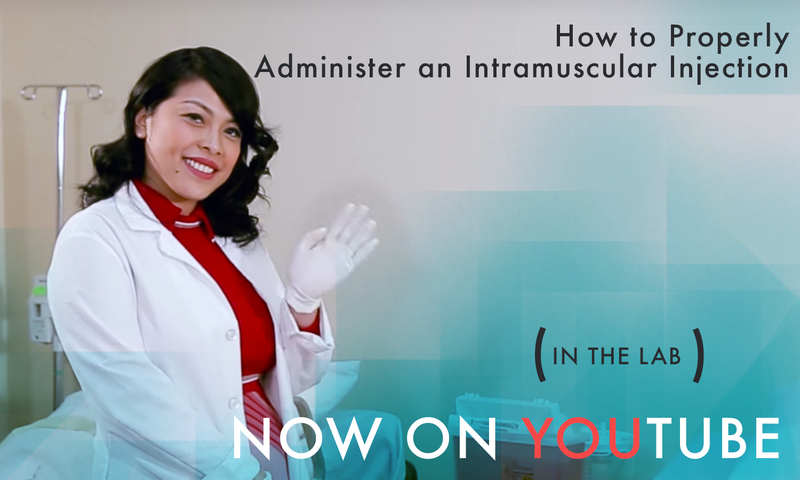 Get ready to take notes on how to properly administer an intramuscular injection! 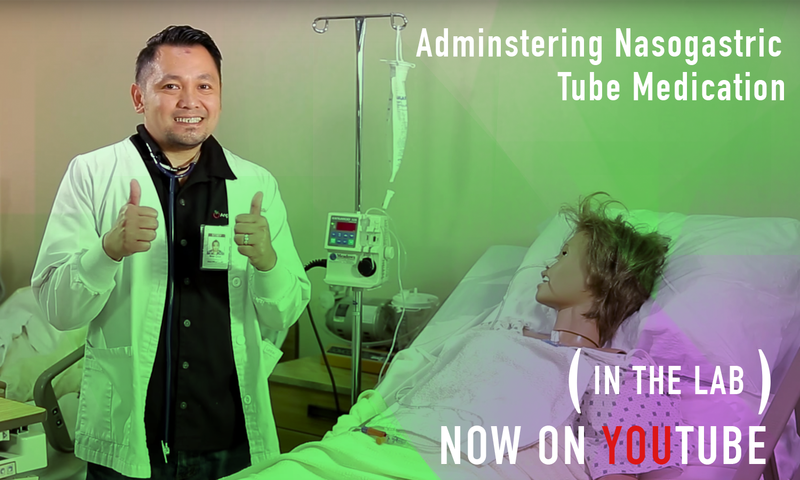 Today, you'll be learning with Instructor Noel on administering nasogastric tube medication! What do you think the first step for today's episode? Let us know in the comments below! 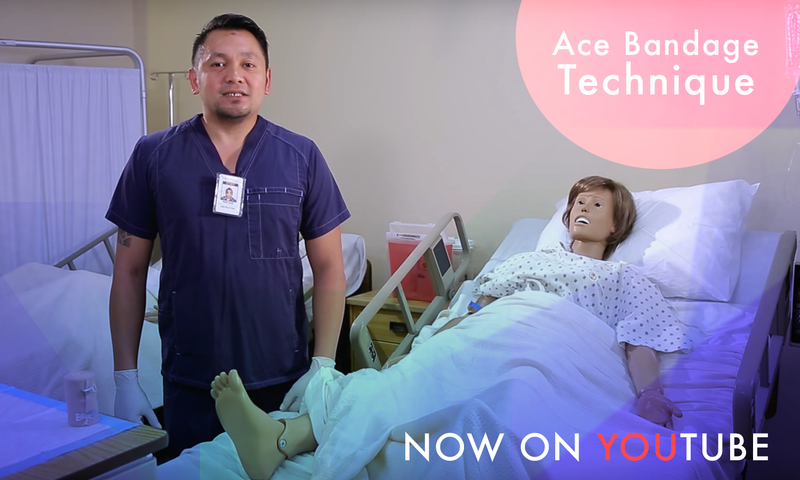 Today, you'll be learning with Instructor Noel on bandage technique! How much do you know about bandaging? Let us know in the comments below! 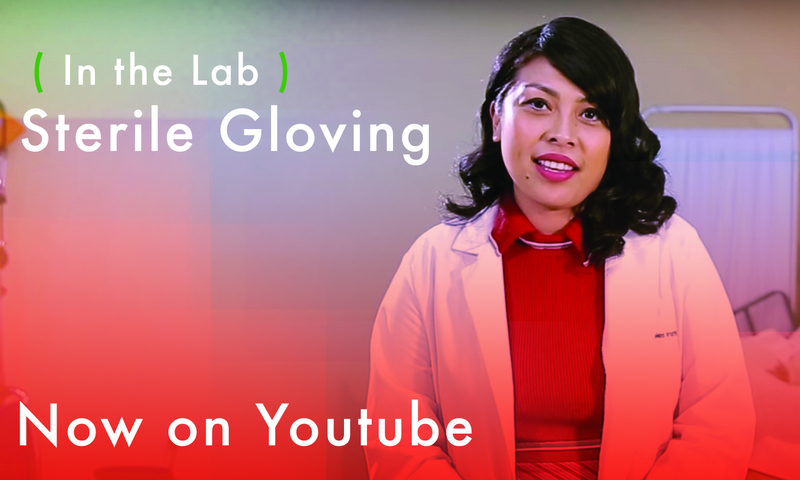 Today, you'll be learning with Miss Kristine on sterile gloving! Why is it so important to learn about sterile gloving? Let us know in the comments below! 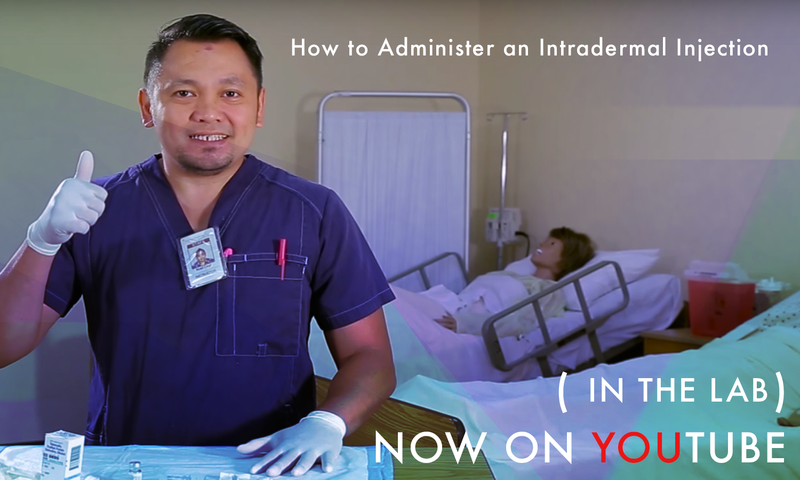 Today, you'll be learning with instructor Noel on how to administer an intradermal injection! What do you think the first and last steps are? Let us know in the comments below! 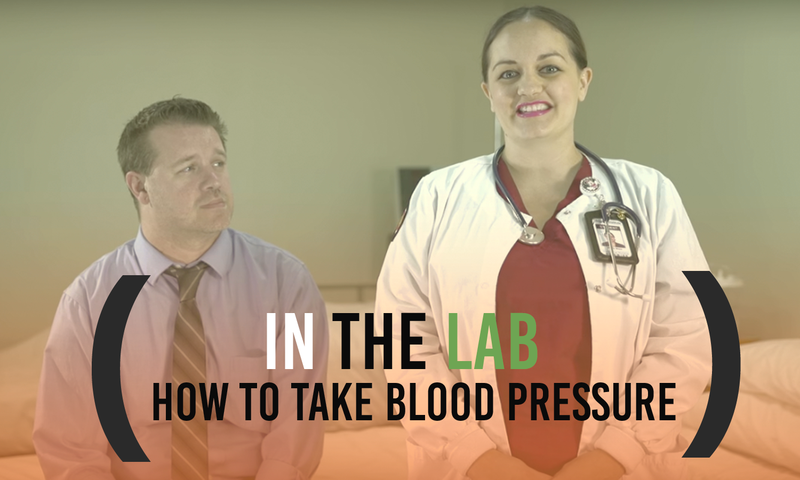 Today, you'll be learning about how to properly take a person's blood pressure with Mindy, one of our nursing students at Angeles Institute! 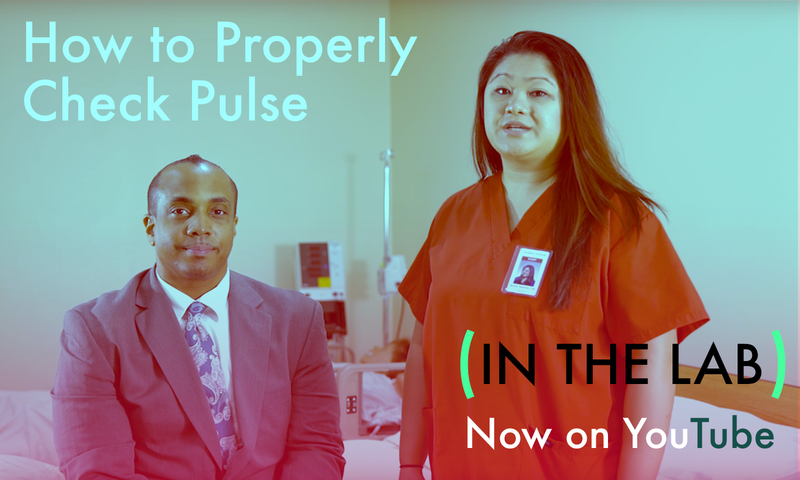 Today, you'll be learning about how to properly check a person's pulse rate with Ms. Marichu! 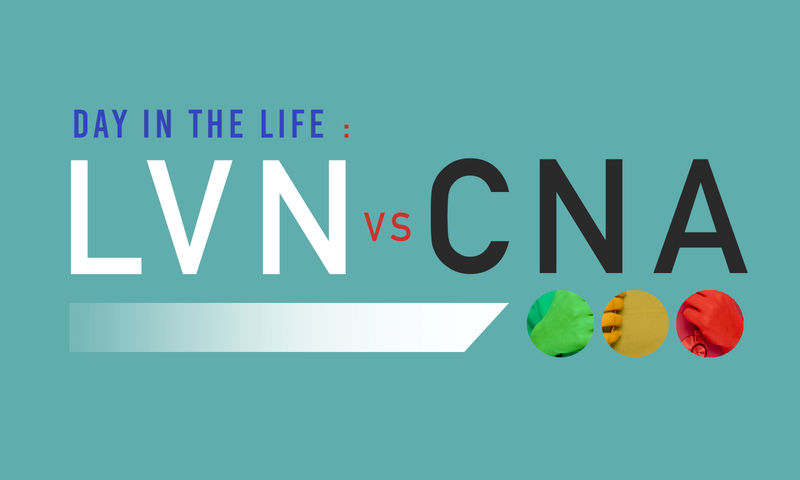 Are you having trouble deciding whether you want to become an LVN or a CNA? Knowing what kind of job responsibilities to expect and what types of places you may work can help make your decision easier.